Premium version of free HB Education theme. This theme is a premium version of free "HB Education" theme. HB Education is elegant and beautifully crafted education WordPress theme which comes with premium looking design. It is designed to meet expectation of all the educational institutions. So, it is suitable for colleges, universities, primary school, training centers and Kindergarten and all types of educational organizations. It is minimal and clean, so you don’t need to worry about setting up the theme. HB Education has all the required features like featured slider, beautiful grid courses section, attractive testimonial section, teachers profile section, blog section and many more. Being an educator or institution owner, you need a professional looking website to attract your customers or possible students. Moreover, your online presence will directly impact whether they decide to trust with their educational needs. HB Education WordPress theme is designed focusing on quality design and practical functionality made especially for education-based websites. On top of that, unlimited font and color selection allow you to adjust your institutional branding. Welcoming and attractive looks attract students with a negative opinion towards education. HB Education has solid functionality with powerful plugins. The theme comes with one click demo import option which offer one-click installation. You just need to edit the required posts, categories and other required options. Whether you are running training center of any type of academic institutions. HB Education WordPress theme meet your expectation and satisfy your customers. Not only that, HB Education comes with 24*7 customer support via online chat, email of support forums. 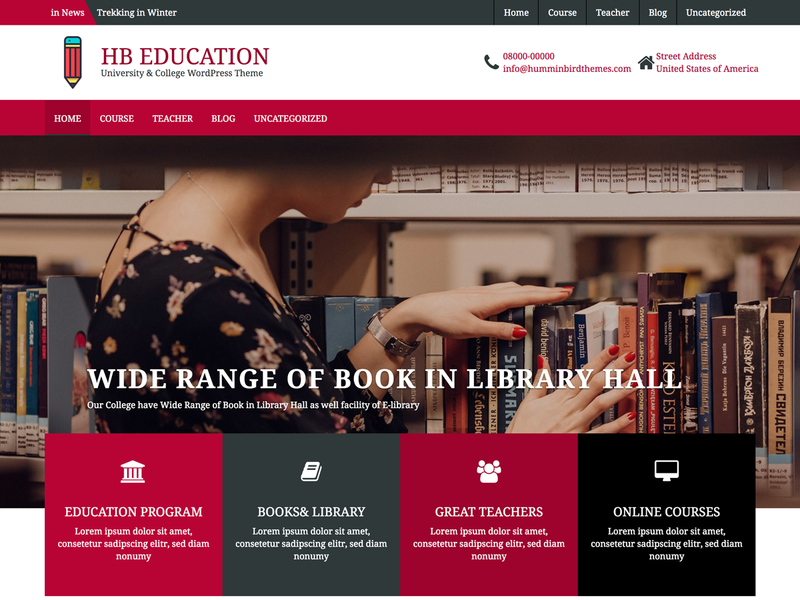 An inviting and successful educational website needs a compelling theme, and HB Education is all you need. Check it out and end your search for an amazing education WordPress theme. Bien theme. J`ai l`installe sur mon site web des cours de dessin a Paris http://artacademieparis.com/ et donc voila c“est bien est ca marche. 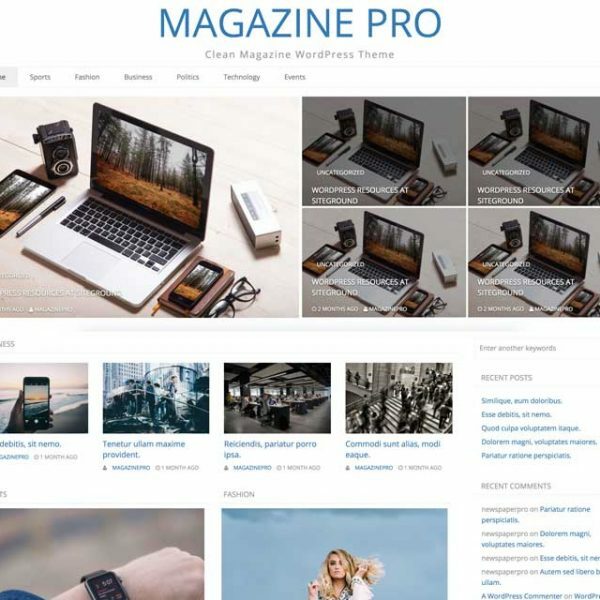 54 thoughts on "HB Education – WordPress Theme"
I am trying to build http://bibliotekanjegos.me/ and have question is it possible not to show teache, blog and testimonial section but rest to be shown? Zhank you very much! can i change pictures in slide and other areas? Hi, I want to pruchase that theme but I need the courses area where all posts from the courses category are displayed to be not posts but pages from WP. I wish to manually include pages instead of those posts. Is it possible? It is very important for silo structure for SEO. why the writing “browse blog view all” cannot be change? the page name in the mobile version is not read. 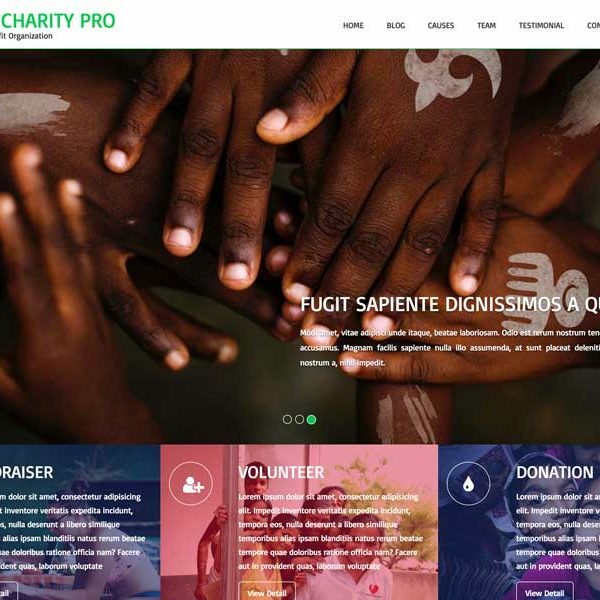 we consider buying HB Education Pro Theme. 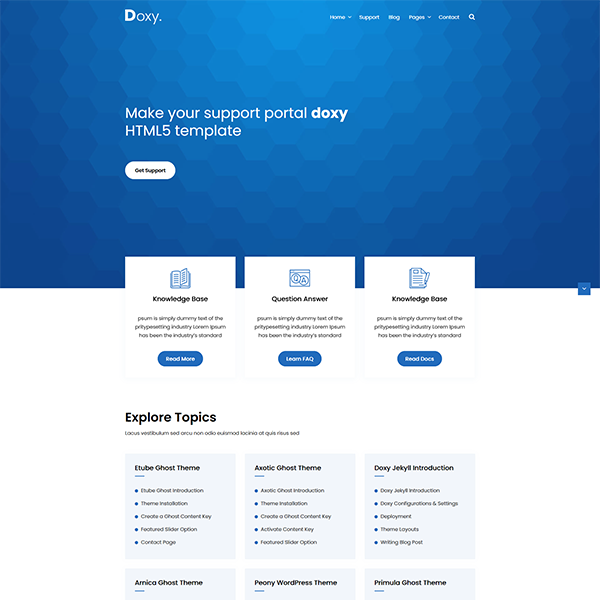 Is a demo version of the pro theme available to check if it fits our needs? I purchased the Pro version of Education Theme and the slider will not appear at all. I have images in each post and nothing is showing because the slider does not show. Also, I need to change my website colors but I do not see how to change the colors because it seems as though I still have the settings for the free version which limits the colors. Please help me make sure I can access all of the features that come with the Pro version. Can you provide me with your chat box? I purchased the pro version of your theme. I unfortunately cannot import the demo data. I would like a troubleshooting. Is there anything known as a common problem with importing the data? When I go into a post and then click on the breadcrumbs categories links I get all post from that category, but all articles show instead of the “Featured Image”. It’s there anyway to fix this. How can I change the color of the menu? Could you explain the differences between the free and pro-versions please? Can someone please look into this and get back to us. Will upgrading to pro overwrite my current updates to the free version of the theme? We have purchased the pro-version of your theme, but can’t get it to work. Can you give me a contact for support? still looking for some help please, do i have to buy the theme to get support on it? Also in the courses section and the posts there how can i align text so that it is the same size as the picture above it and it doesnt go over the picture width? How I can add “Browse Blog / View All” box on blog section? I can’t see this on customizer and editor. Once I installed the pro version my front page template appears normally in the customization tab but when I visit the site as a viewer, the slider and front feature sections disappear. Why is this happenening? i already purchase theme it still asking me go for pro?? what is this? I imported the Demo Data but it’s not showing any pictures, not even the main front page one. I’ve setup the front page and see the photos in the library. Hi. Thanks for a great theme. I would like to disable “”posted on” and “by” words. I found couple solutions but non of them are worked. Possible solutions for this.? Also when links are clicked on our website, it becomes same color as the theme. So next time when you visit the website it becomes hard to heard. Any solutions for this? How can i show the slider? The slider didn’t show in my them. how to change slider images on the bottom of menu navigation bar ? In customizer, after selecting slider posts category, it does not show the slider and also when I go to customizer again, the category is blank. Once again, I can select the category and then after publishing, again the category becomes blank. Any help is greatly appreciated. Hello. Please can you confirm what the additional functionality is of the Pro version? I would like to purchase it as I am experiencing a few issues such as not having links attached to the Front Feature Sections. I purchased the pro version to try it out, and not only does it not transpose information from on theme to the other, but all the HB Front Page Option (Sliders, Teachers, etc) don’t actually transfer to the live site even if all are enabled.